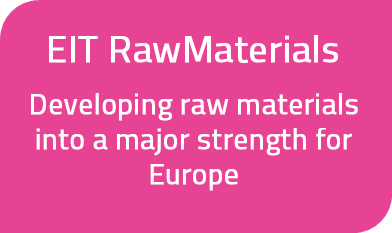 The EIT RawMaterials summit will gather experts from Europe and the rest of the world to discuss innovation and new technologies covering the entire raw materials value chain. Most relevant topics in the raw materials sector will be addressed such as strategies concerning supply and access of raw materials, European industrial competitiveness and innovation capacity as well as entrepreneurship and innovation in education. At the venture forum, start-ups will showcase and pitch their ideas to potential investors and innovative programmes in education will be presented.